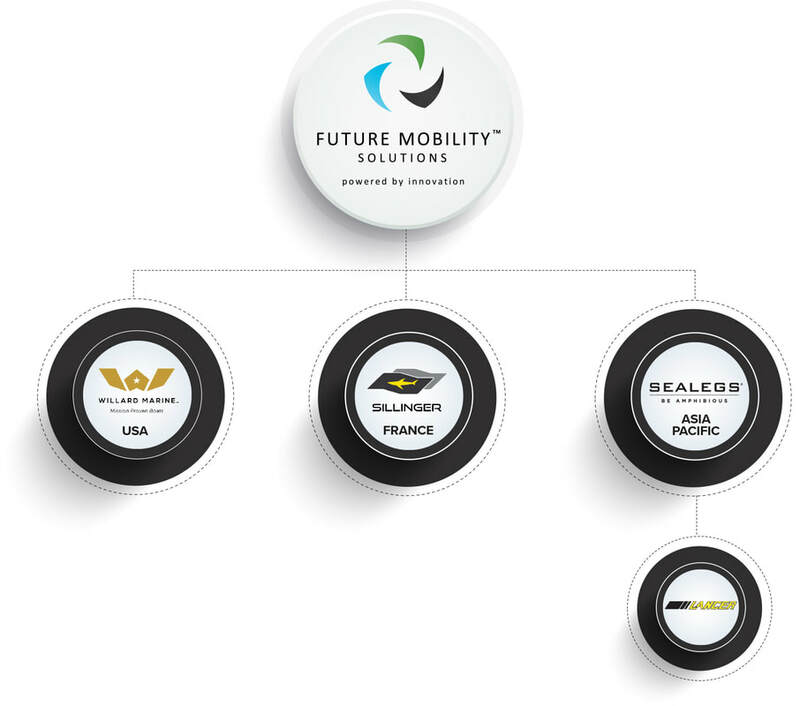 When Future Mobility Solutions Ltd (NZX: FMS) arose from the corporate restructure of Sealegs Corporation Ltd (NZX: SLG) in early 2017, it heralded more than a name change. It initiated a global strategy targeted at building shareholder value, accelerating growth and diversifying risk. ...This was the catalyst for transformation. It began with a name change and strategic acquisitions and is now sustained by a determination to build value as an international marine technology group. In the months following the name change from Sealegs Corporation to Future Mobility Solutions (FMS), the group announced the acquisition of a 70 per cent interest in French boat manufacturer S.A.S. Sillinger, 100 per cent of United States boat builder Willard Marine Inc., and 100 per cent of New Zealand-based Lancer Industries Ltd. 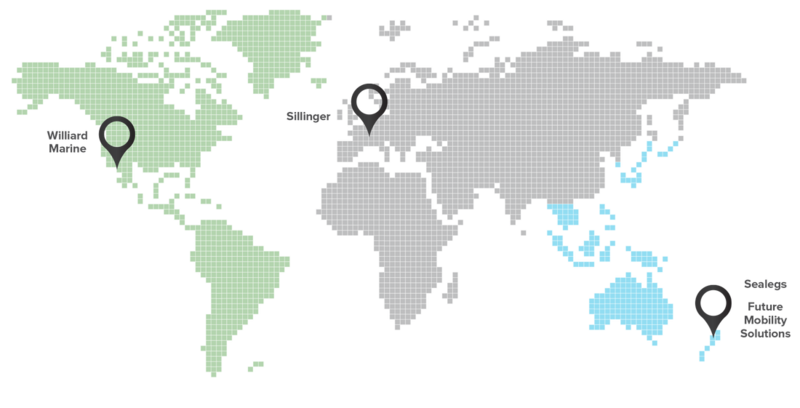 These businesses joined FMS’ existing business, New Zealand-based Sealegs International Limited, which was formed in 2000. Both Sillinger and Willard are heritage brands established in the European and US military boat market. Lancer Industries, also a heritage brand, provides Hypalon-designed products to the Asia Pacific marine sector and focuses on oil barges to the rapidly-growing oil-containment business. To unite marine technologies and manufacturers from around the globe and generate value through the group’s economies of scale, cross-company synergies, and intellectual property. 1. BUILD a global brand targeted at government and commercial marine markets. 2. PROVIDE capital and time for investee companies to execute strategy. 3.DELIVER technology and innovation to the international marine market.